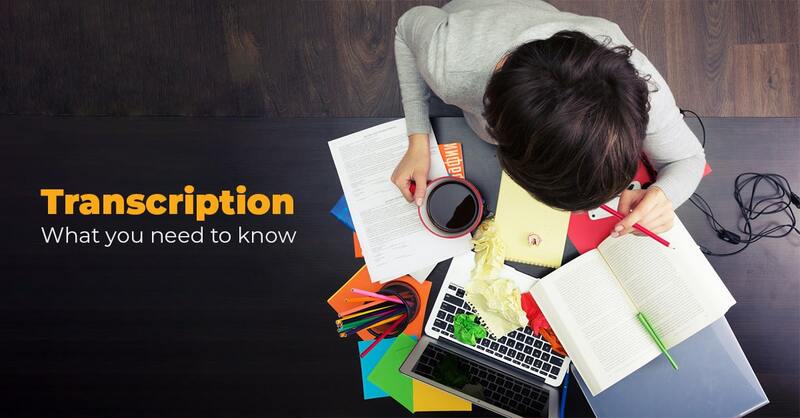 Excellent overview of the subject – transcription. I also believe it will become more in demand, especially with the vast improved technology available to us. Excellent overview of the subject – transcription. I also believe it will become more in demand, especially with the vast improvement of technology available to us.